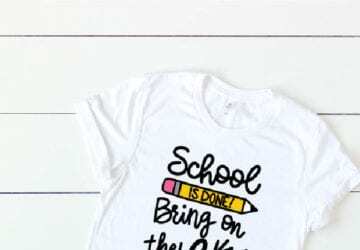 Free Printables Perfect for that First Day Photo Opp! School is getting ready to start and of course I had to whip up some chalkboard themed Free Printable Chalkboard First Day of school signs! These are perfect for the First Day of School photos! I am so thrilled to be a part of a fabulous group of ladies who are joining together for a Monthly Crafty Blog Hop! Each month we will have a theme and each of us will make a project according to that theme and then share! So you get to come here and see everyone’s projects and get to meet some new to you bloggers at the same time! 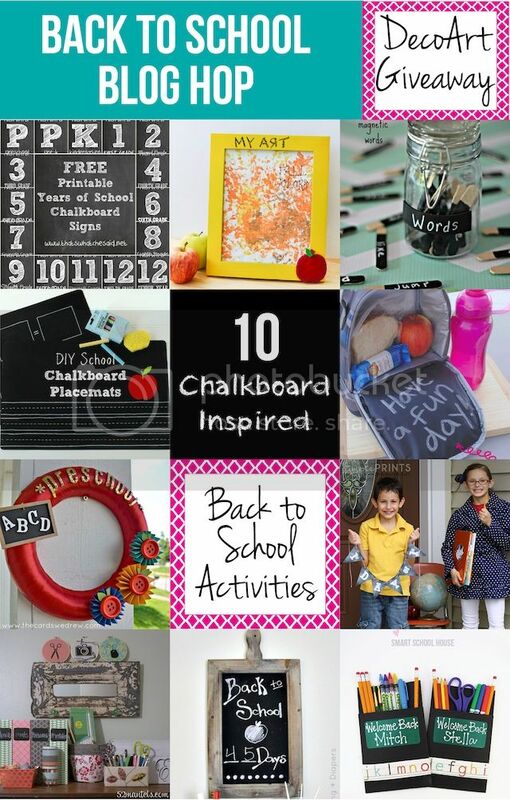 August’s theme is Chalkboard! 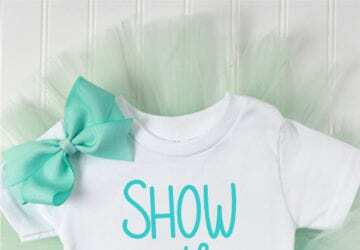 To see all the amazing projects from the blog hop, click on the project photos below and you will be taken to the respective blog! Download these for free to your home computer and then print them out! I recommend taking a quick trip to your local Office Max or Office Depot. The prints are inexpensive, they can print them on cardstock for you and the quality is awesome! I made one for 3 year old preschool and one for 4 year old Pre-K as well as the high school years as both 9th, 10th, 11th, & 12th grades and Freshman, Sophomore, Junior, & Senior Years! I always like options! As always, these printables are free for personal use only. If you would like to share that’d be super duper awesome but please share with a link back to this post and not directly to the download site! I appreciate the help! To download your own copies of the free chalkboard first sign up for my emails! If you are already a subscriber, don’t worry, you can enter the Freebie Library password which can be found at the bottom of all emails sent! Make sure to set me up as a contact so I don’t go to spam! If you use these Printables, Share your pictures on my Facebook Page and/or tag them with #twcsdaysofschool so I can see them! 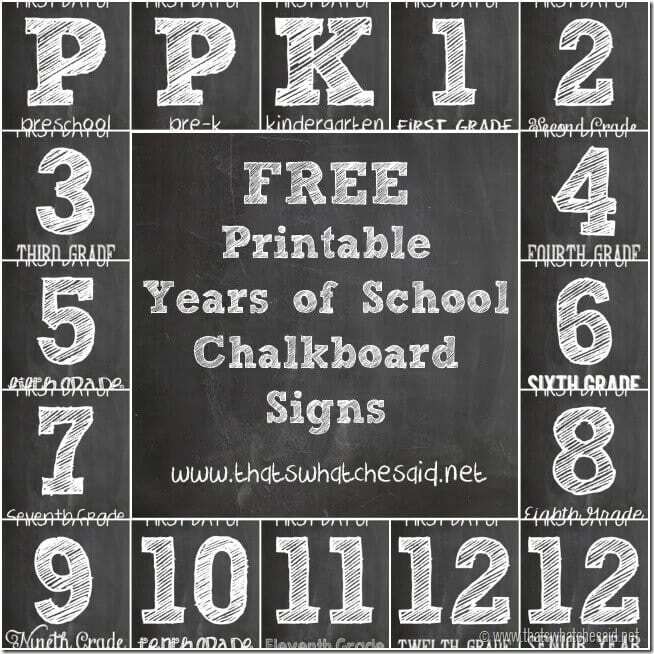 Don’t forget to check out my Free Chalkboard LAST day of school printables as well! A nice way to bookend the year! 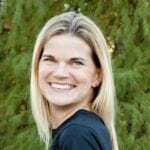 Pingback: Back to School Pictures: Keeping it Simple! You are so very welcome!!! Thanks for the sweet comment! So cute! We used these at the beginning of the school year, and my kids loved them. Now it is almost the end of the year, and I am trying to find some that say “Last day of…” Do you have any or know someone that does? Thanks! Thank you! We are getting them printed today! Fantastic Misty! Happy end of the school year! How do you sign up for the download? Hi Laura, in the download section you click the Download button and then you can enter your email address or the password.